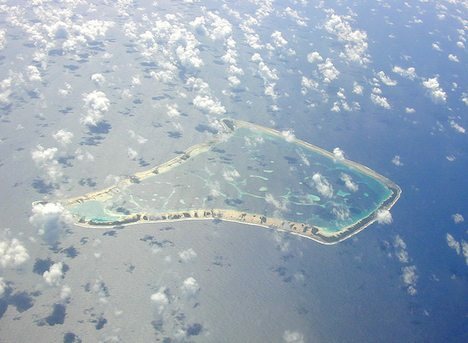 Remember Tokelau, the Pacific island nation transforming itself into the world’s first 100% solar-powered country? Well, good news, they did it! The nation ended their reliance on 2,000 barrels of diesel every year and replaced it with 4,032 photovoltaic panels and 1,344 batteries to produce 150% of their energy needs. Most of the power used by the 1,411 residents will come from solar power, but biofuels produced from coconuts will also contribute to the demand. It is still unclear exactly how much is coming from each source, and in the event of an emergency, some dirty diesel fuel may end up coming into play. Getting rid of 2,000 barrels of oil a year is a great step forward for Tokelau, with plenty of benefits that will last for years. The country has what is estimated to be the smallest GDP in the world. Rather than investing money in barrels of diesel fuel, those funds can soon be redirected toward education, welfare, and maybe even some new sustainability projects. I look forward to hearing how the first year of diesel-free living goes for Tokelauans.